Royalty-free stock illustration of an astronaut in a space suit giving the thumbs up while smiling and holding his helmet in his other hand. 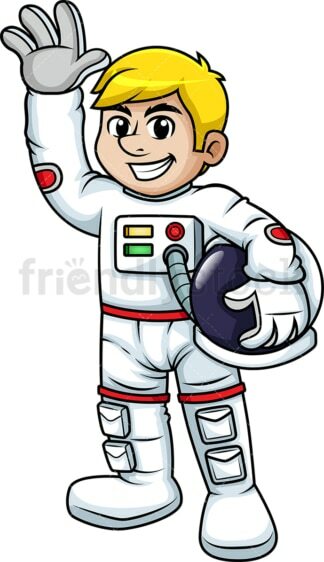 Royalty-free stock illustration of a blond male astronaut in a space suit waving goodbye with his helmet off. 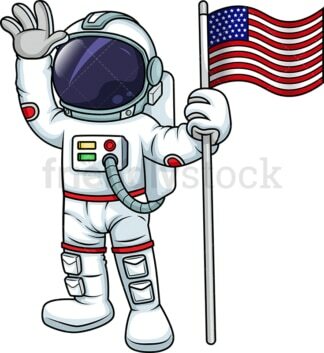 Royalty-free stock illustration of an astronaut in a space suit, wearing his helmet and waving as he holds a flag of the United States of America, attached to a pole. 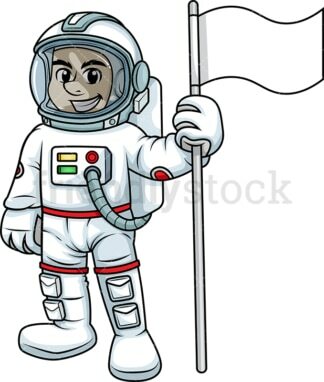 Royalty-free stock illustration of an astronaut in a space suit, wearing his helmet and standing next to a white flag that he holds from the pole. Royalty-free stock illustration of an astronaut in a space suit, wearing his helmet and smiling as he floats in space backwards, like moving away from the station. 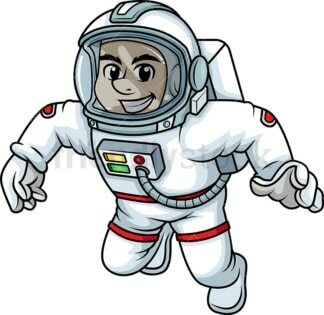 Royalty-free stock illustration of an astronaut in a space suit, wearing his helmet, floating in space moving forward, looking happy and smiling. Royalty-free stock illustration of an astronaut in a space suit, wearing his helmet and smiling as he floats in space in a horizontal position. Royalty-free stock illustration of an astronaut in a space suit, wearing his helmet and taking a big step or leap forward. 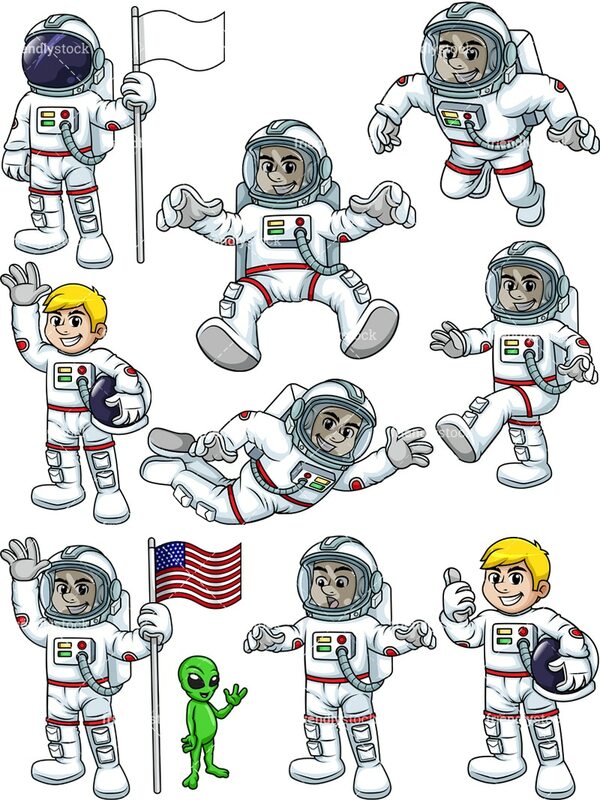 Royalty-free stock illustration of an astronaut in a space suit, wearing his helmet and looking shocked while having a weird encounter with a small green alien creature that’s waving at him.